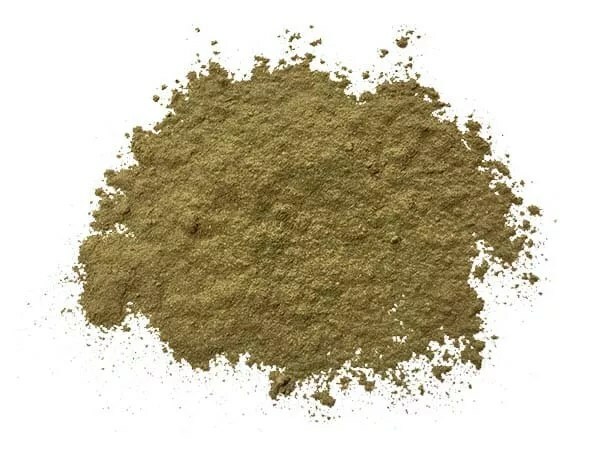 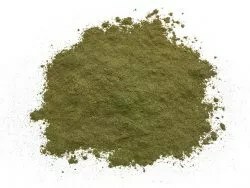 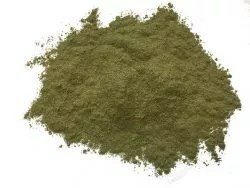 Maeng Da Red Vein, the connoisseur’s grade kratom, is known for its potent and soothing characteristics. 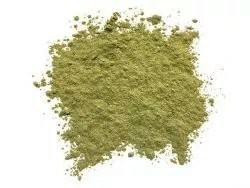 This kratom strain comes from mature trees, harvested by some of the best in the business. 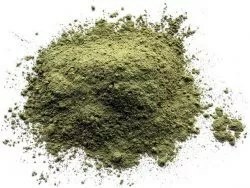 This is customer favorite due to it’s great qualities but at a lower price.